Before you prepared the heavens, you are sent of your Father to be scourged for me. Proverbs 8:27; John 19:1; Matthew 20:19; Mark 10:34 & 15:15. 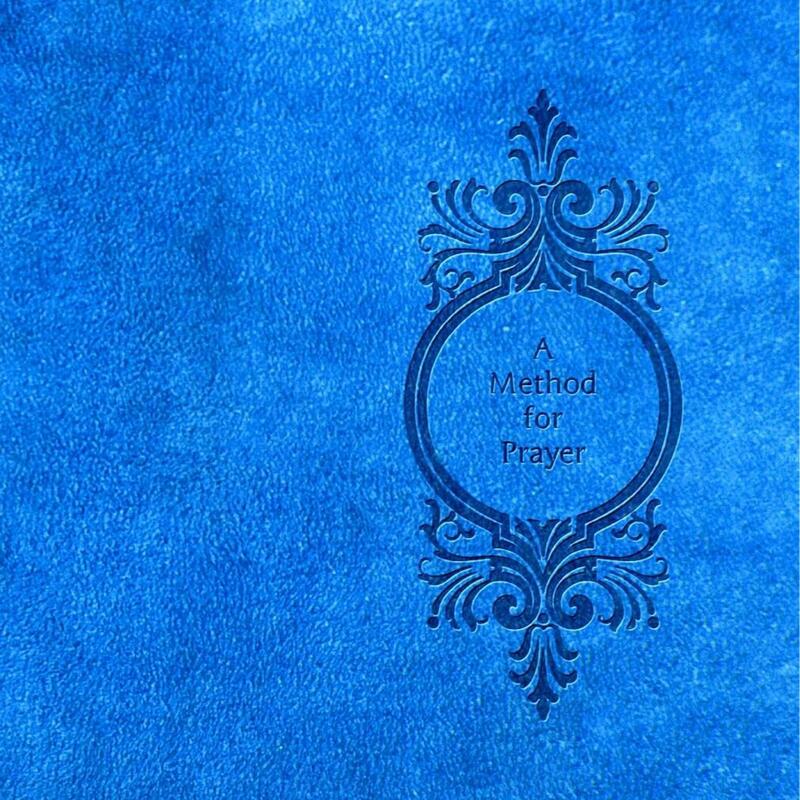 A new printed book CLICK HERE The PCE-KJV Paragraph Bible and ‘A Method for Prayer’ is printed together in one $0.99 book, with 2030 pages. Worldwide shipping is available. Only at eBay. ← Before you made a decree for the rain, and a way for the lightning of the thunder, you are brought forth to be wounded for my transgressions. Isaiah 53:5; Job 28:26; Romans 4:25; 1 Corinthians 15:3; 1 Peter 2:24.